For more than 25 years, Insurance Land has provided Altamonte Springs, Florida with quality insurance solutions. When you write a policy with us you know that we are looking out for your best interest because we'll be seeing you in the grocery store and at the next school sporting event. You see, we not only work here but we live here. 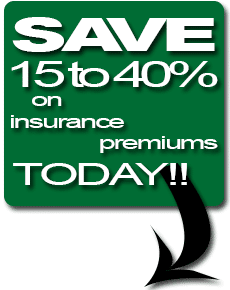 Insurance Land provides Altamonte Springs with insurance quotes for homeowners insurance and auto insurance to commercial insurance as well as for your toys such as motorcycle insurance, and personal watercraft, boats, sailboats, yachts insurance protection to meet your needs. Let our experienced team of insurance specialists help you find the best insurance coverage to protect your most valuable assets.